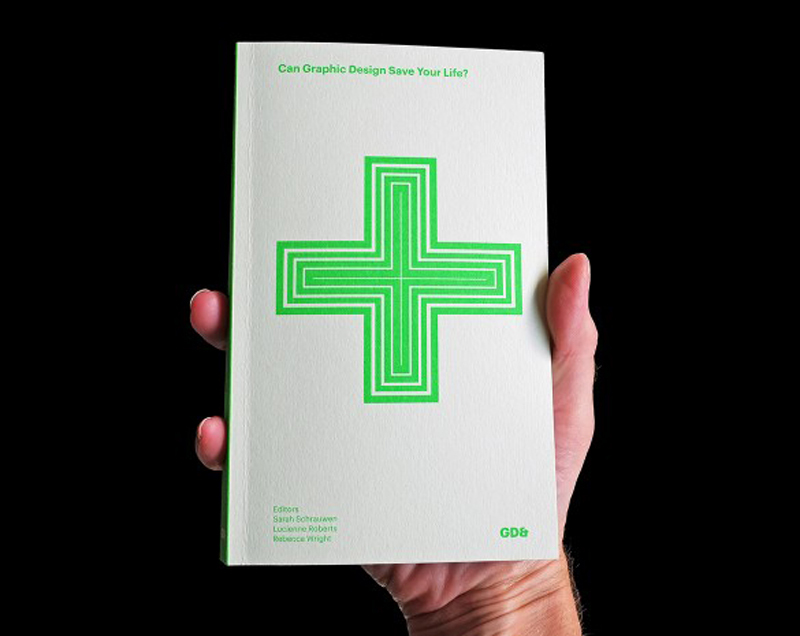 Design book: Can graphic design save your life? As designers, we are familiar with the crucial role graphic design plays in conveying information in a more efficient matter. Good graphic design actually goes much further than that; it goes as far as saving lives. 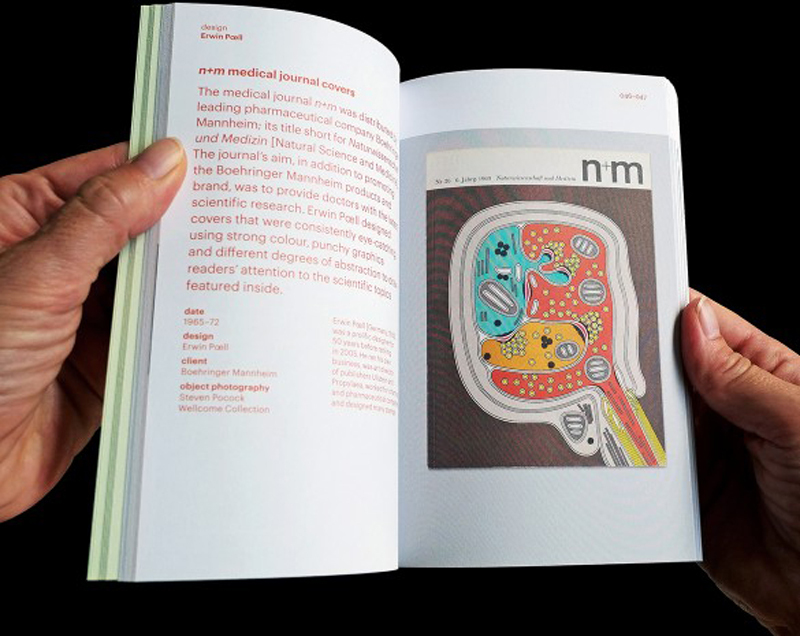 Specialized publisher GraphicDesign& recently released a book that demonstrates how graphic design, when done right, can save your life. 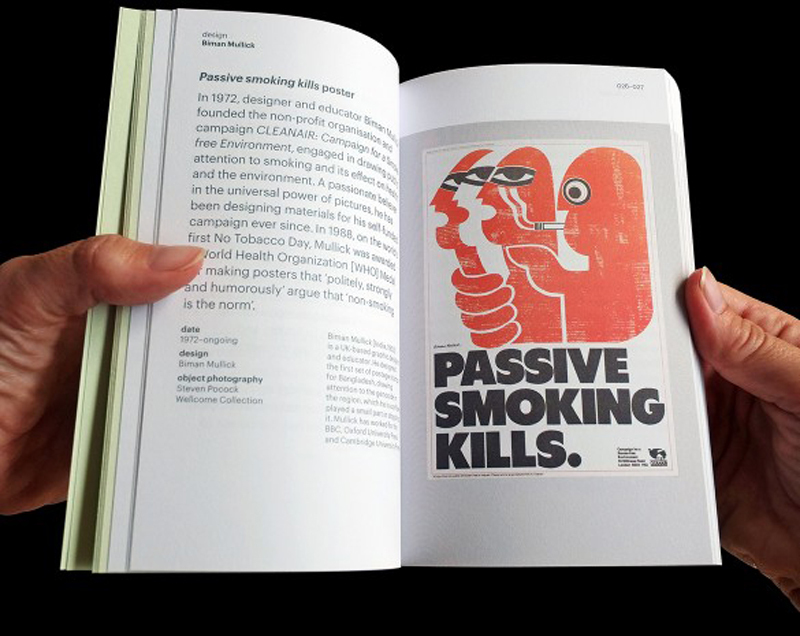 From unbranded cigarette packaging to apps about the human body, minimalist pill packaging to hospital information systems, and urgent public health warnings to revolutionizing health awareness campaigns, this well-illustrated book perfectly shows the vital need for good graphic design. 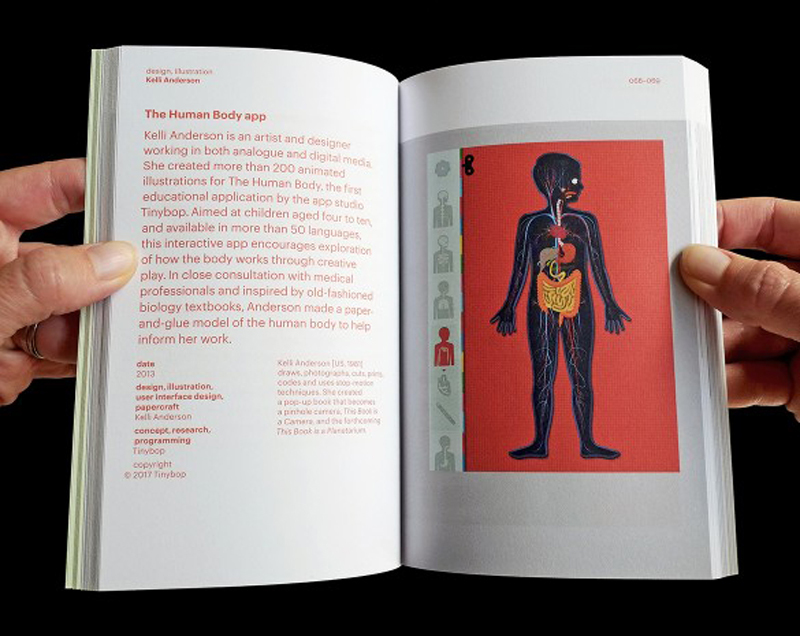 In a small, practical format, the book was conceived by asking to graphic designers, clients, and health professionals their answer to the question: “Can graphic design save your life?”.